Hydrogen energy / Environment | OCT Inc.
"Hydrogen energy", "Environment", "Beauty" & "Health"
through its work of Hydrogen. OCT, Inc. has been working on practical application of environmental-friendly Hydrogen energy with OCT Hydrogen Generation Fuel Cell System. Global environmental problems came out, and Hydrogen has become to attract attention as clean energy. OCT, Inc. has developed the cutting-edge technology based on the study of Hydrogen of many years, and got high evaluation from all quarters. by Daily Publication Industry Newspaper. OCT, Inc. has been highly evaluated by the Agency for Natural Resources and Energy in the Ministry of Economy, Trade and Industry. 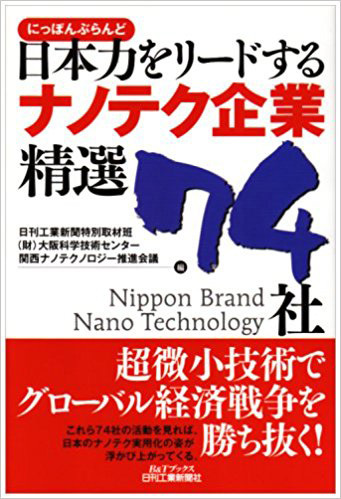 OCT, Inc. had developed own system by jointly research with Hyogo Prefectural Industrial Technology Center. OCT, Inc. has been worked for soil improvement, and water purification with own material based on organic sulfide compound (Salfate ion) and hydrogen ion. By Radioactive pollutant leak accident of Tokyo Electric Power’s Fukushima I Nuclear Power Plant in 2011, large amount of radioactive material has been released, and it is a big environmental problem. OCT, Inc has been worked for the decontamination examination of radioactive contaminated soil by using OCT soil conditioner “Power Perk” composed mainly of organic sulfide compound. recovers to harmless soil in 2 or 3 hours. 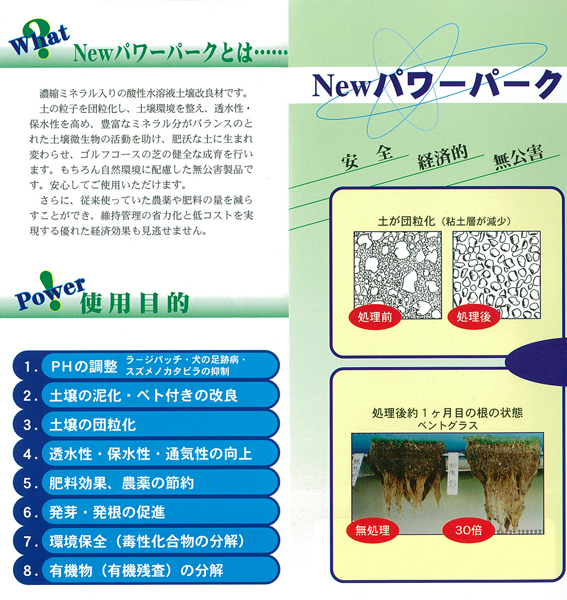 Treatment original soil (contaminated soil by radioactive cesium) by “Power Perk”. 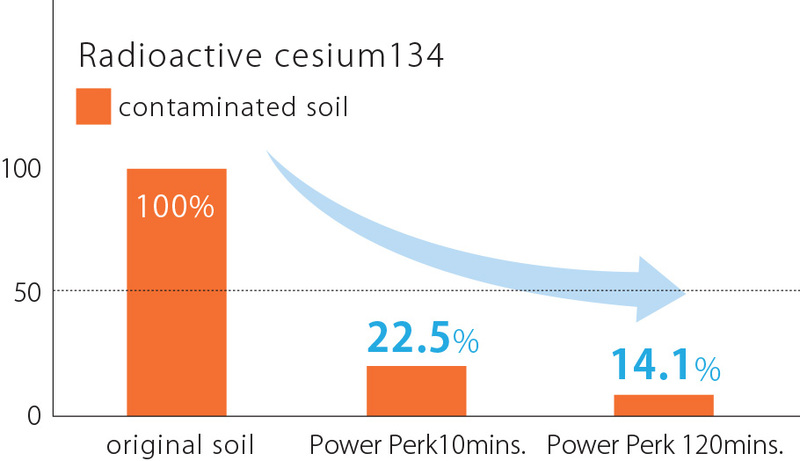 This shows the change of the time and the amount of radioactive cesium in the soil.